Welcome to Germany - The land of Festivals & Fairy-tales. Upon arrival in Munich, you will be welcomed by your Cox & Kings representative and transferred to your hotel (Private). Located to the north of the Bavarian Alps, on the River Isar, Munich is the capital city of Bavaria, the largest federal state of Germany and one of Europes most prosperous and expensive cities. Munich is a wonderfully charming 800-year-old city that enjoys contradicting itself, there folk traditions ride alongside BMWs and Black Forest cake shares the table with haute cousin. In the afternoon, enjoy Munich city tour with a visit to the city centre and pedestrian zone with Marienplatz. The day is at leisure to explore Munich on your own. You can select excursions from our below mentioned list. Why not take an optional excursion to Neuschwanstein and Linderhof Castle. Hidden in the seclusion of the mountains King Ludwig II built two of his dream castles: Neuschwanstein and Linderhof. 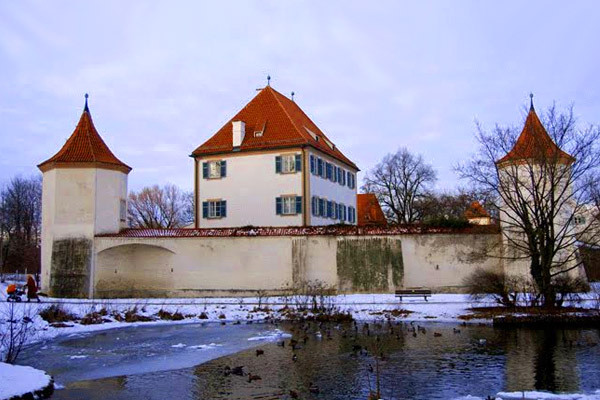 This trip shows you two extraordinary castles, both testifying to the vision of Bavarias fairytale King. You can select excursions from our below mentioned list. Why not take an optional excursion to Neuschwanstein and Linderhof Castle or to Zugspitze, the highest mountain in beautiful German Alps (3000 m) with its beautiful glacier and panoramic view of the Alps, seeing Austria, Switzerland, Italy and Germany. Depart by cable car down to Eibsee and a cogwheel will get you back to Garmisch. This morning you will transfer on your own from hotel to Munich train station. Travel by train to Stuttgart. Upon arrival in Stuttgart you will transfer on your own to the hotel and check in. Rest of the day is at leisure. Why not opt to visit the Mercedes Benz Museum (Entrance Only) this afternoon? This museum reflects all eras and milestones of the brand as well as the history of the company. On this tour through seven levels and 125 years of automotive history, legend upon legend is lined up in chronological order on an area of 16,500sq.m in a building of unique design. Later, you can enjoy the evening on the banks of the river Neckar with a glass of wine from the local vineyards, by which Stuttgart is surrounded. Later this afternoon you can enjoy the main sights of the city on a city tour. 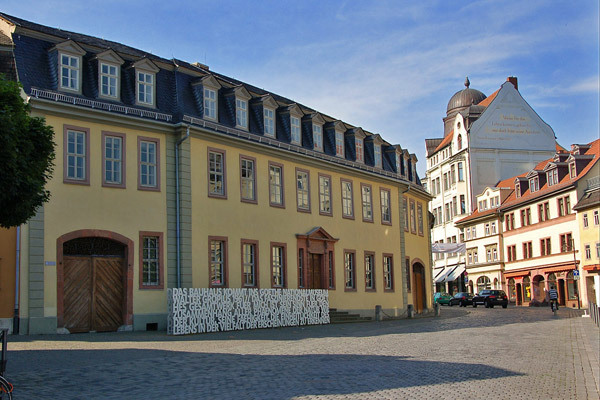 Visit the Roemerberg, the historical old town centre, including its splendid half-timbered houses. It represents a classic example of the traditional half-timbered architectural style of times gone by. Every single house bears its own name. Spend the evening in Old Sachsenhausen, with its apple swine pubs, historic halftimbered houses and narrow alleys, it stands for Frankfurt cosiness and hospitality. The day is at leisure to explore the Black Forest region on your own. 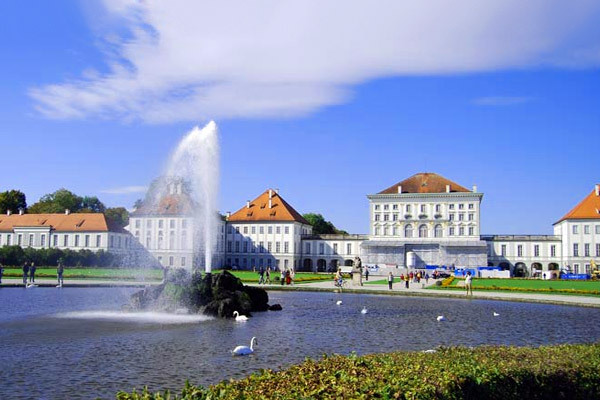 We suggest you to take visit Baden Baden one of Europe´s most beautiful health resorts and best preserved spas. Parks, Kurhaus, Thermal bath houses. Drive through the dark woods of the Black Forest up to legendary lake Mummelsee. Spend some time for shopping cuckoo clocks. Today you will be transferred to Frankfurt airport for your flight back home (Private). We trust that you enjoyed your Flexihol Vacation.